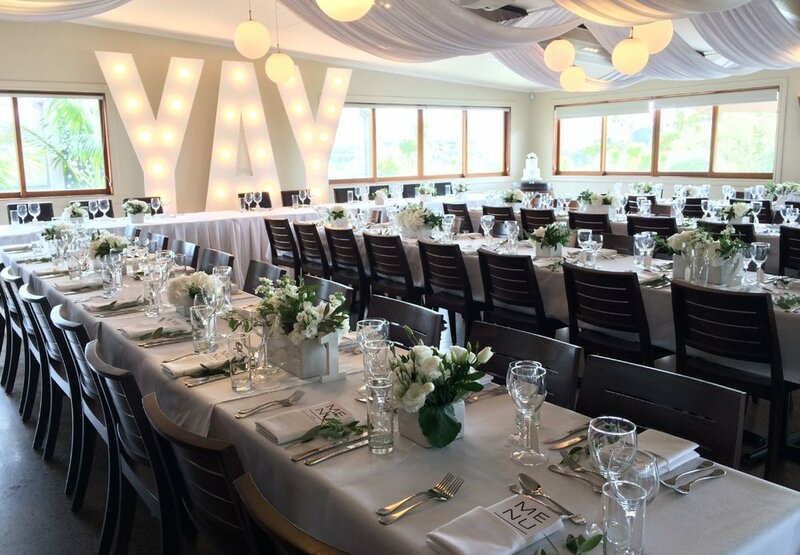 Plume is a stylish vineyard venue in Matakana which specialises in beautiful weddings. Less than an hour from Auckland, this modern restaurant is set amongst vines and rolling hills, and provides a number of options for your special day. With plenty of indoor/outdoor flow, the restaurant can accommodate up to 130 guests, or can be split in more intimate areas for smaller groups. Plume’s interior spaces provide an elegant and warm environment perfect for inclement weather, but if you prefer an outdoor setting, take advantage of our cute folly for your ceremony in our beautifully landscaped gardens. Plume prides itself on service. Their experienced staff will ensure a relaxed environment throughout the day. Chefs have experience from around the globe and can accommodate both a formal a la carte menu or an open food experience, together with a great range of wines produced on the estate. Plume Restaurant has an exceptional promotion exclusively for Junction readers when they present a copy of this article. Enjoy a luscious, three-course winter lunch for two people, for only $59. Dessert: choice of panna cotta, sticky date pudding or crême brulée. Your meal will be accompanied by a glass of Runner Duck Syrah 2012 (no other substitute). Or book directly on our web site using the Code ‘WINTER WARMER’.